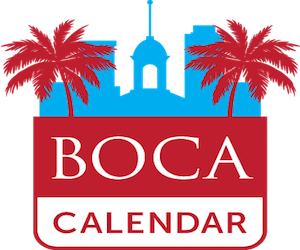 Flavors of Boca is almost here! 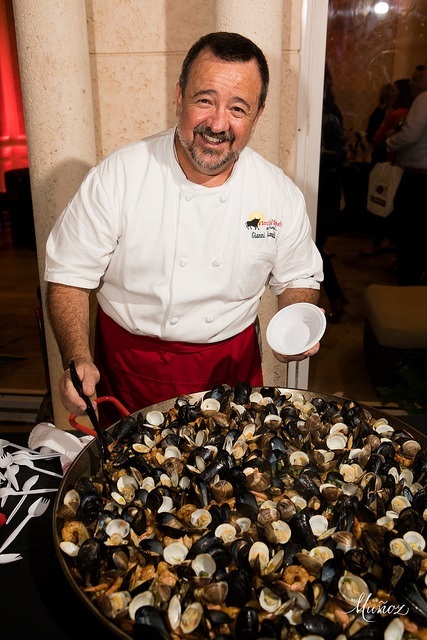 The Junior League of Boca Raton (JLRB) is presenting its annual food & wine festival. Now celebrating its tenth consecutive year, this boutique culinary and wine celebration continues its rapid rise to the top of culinary charts. 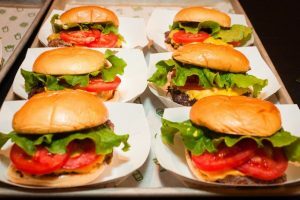 And this year promises to be better than ever, with a new “Jet Set” theme that promises to have attendees “flying high and transported through a culinary experience,” with nearly 30 local participating restaurants. 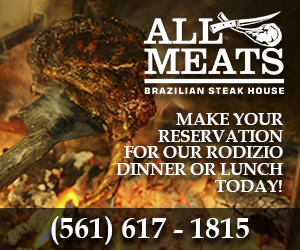 It all takes place Thursday, February 7, from 6:30 to 10:30 pm at The Addison in downtown Boca. 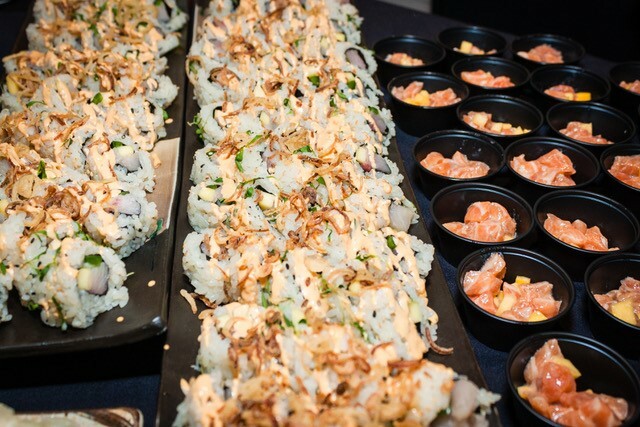 Patrick Duffy, The Addison’s Executive Chef, will again serve as the event’s Head Chef. 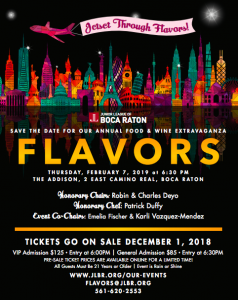 “Flavors has absolutely become one of the most highly-anticipated foodie events in South Florida, and it gets better every year!” notes Chef Patrick. “You won’t want to miss this… Flavors represents the best-of-the-best of Boca Raton!” And with the largest lineup of top restaurants, fine wines, spirits, and craft beers to date, Chef Patrick’s prognostication looks right on point. 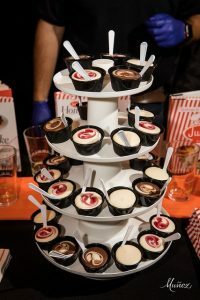 Don’t miss your chance to sample and savor unlimited offerings from over two dozen of the area’s finest restaurants, including A Touch of Spain, Biscotti Girl, Bolay, Casa Maya, Crazy Uncle Mike’s, Daniel Events, Doughboy, EaThai, GourmetPhile, Harvest Seasonal Grill & Wine Bar, I Heart Mac & Cheese, Kapow Noodle Bar, Lemongrass, Loch Bar, M.E.A.T. Eatery & Taproom, New York Prime, Oceans 234, Ouza Bay, Ramen Noodle Lab, Raw Juce, Tanzy, Greek powerhouse Taverna Opa, The Addison, The Locale, The Melting Pot, The Tree Cafe, Khoffner Brewing, and more! 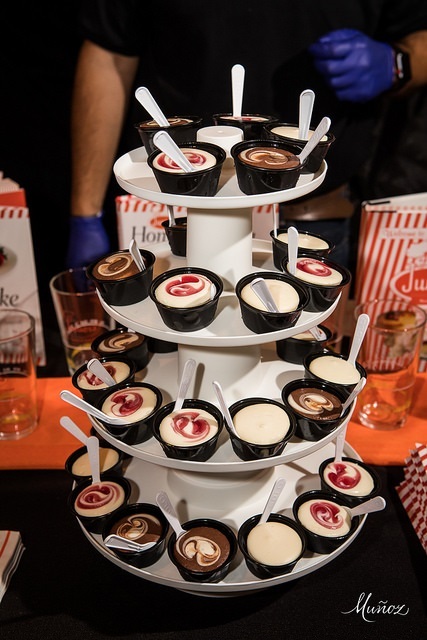 And to accompany all this fine fare, enjoy unlimited samplings of fine wines, craft beers, and spirits – including special presentations by co-sponsors Tito’s Vodka and Eau Spa supplying the champagne. 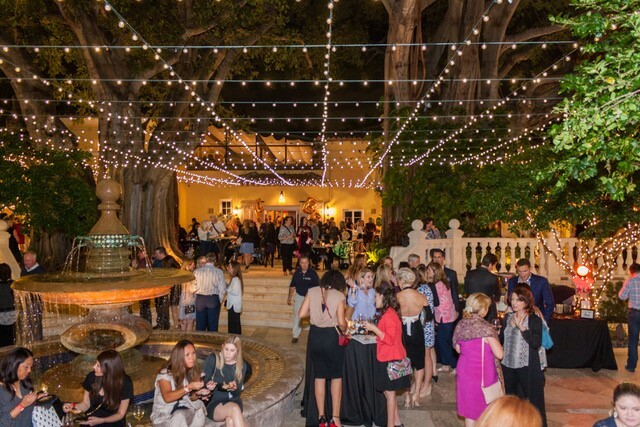 All this, plus live entertainment and schmoozing with a few hundred like-minded revelers, all under the star-lit sky of the majestic Addison courtyard — sounds like a party to me! 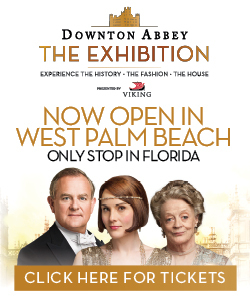 Tickets are priced quite reasonably at only $85 for General Admission, or $125 for VIP. 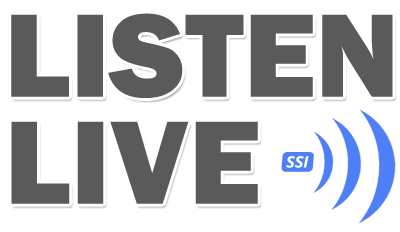 VIP ticket holders are entitled to early admission at 6:00, plus exclusive access to the designated VIP area with bar, restrooms, exclusive food and drink vendors, swag bag, special entertainment, and photo ops with celebrity emcee and honorary chef! But tickets are limited and expected to sell out, so better order them now! 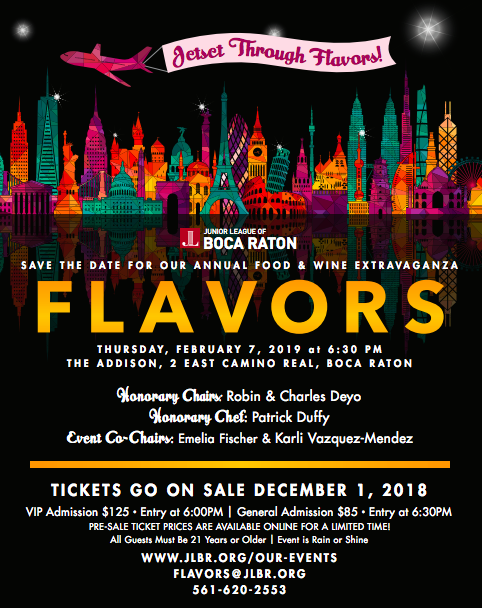 Flavors takes place Thursday, Feb 7 from 6:30 (6:00 for VIP holders) – 10:30 p.m. at The Addison, located at 2 E. Camino Real in downtown Boca Raton. 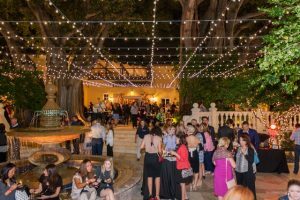 Proceeds from the event benefit The Junior League of Boca Raton (JLRB) and its community projects that benefit the immediate Boca Raton area, including promoting children’s welfare, eliminating hunger, and our community diaper bank. 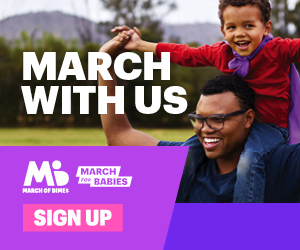 JLBR members give more than 35,000 volunteer hours and $250,000 each year to support its mission, including focusing on Hunger, Child Welfare and Non-Profit Support. 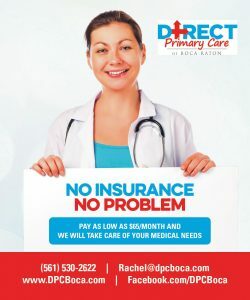 For more information about the Junior League of Boca Raton (JLRB), call 561-620-2553, visit www.JLBR.org, or connect on Facebook.